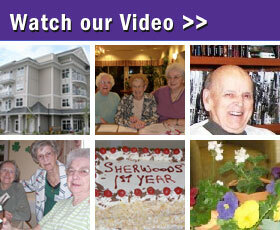 Consider joining our enthusiastic, happy team at Sherwood House! From time to time we post job openings here. Please see below for current opportunities. Now hiring dining room servers and prep cooks – casual positions available. Please send your resume to info@sherwood-house.com.